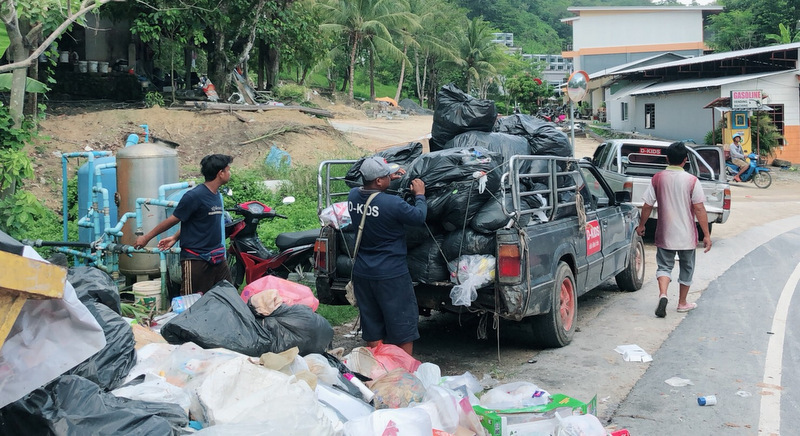 PHUKET: It often seems that little progress will ever be made on Phuket’s chronic issues of illegal rubbish dumping and untreated wastewater flowing to the sea. But occasionally a flicker of light appears at the end of the dark tunnel of depressing news and official apathy. Kindling this light is technology and social media’s ability to empower the public to highlight such problems and force officials into action. 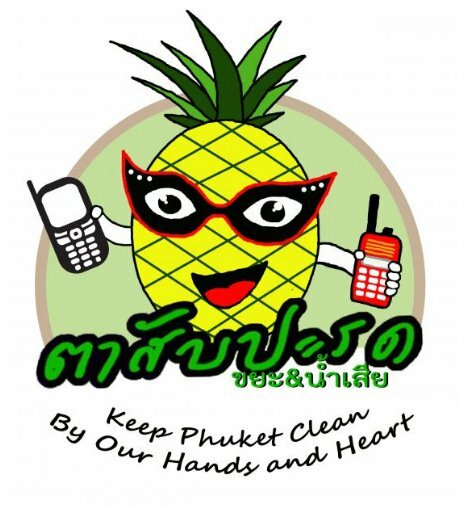 This week a prominent expat environmental activist visited The Phuket News’ office to sing the praises of the “Pineapple Eyes” group – hosted on the popular Line messaging app. The “Pineapple Eyes” group encourages all residents and expats to join and post photos, along with a detailed description of the location, of dumped rubbish and pipes discharging untreated wastewater. All well and good cynics might say. But according to the activist we spoke to, she has been overwhelmed by the effectiveness of the group in prompting swift action. An active member of the group, she cited a recent instance where she posted photos of an overflowing, rat infested waste dump and its location at 9am – by noon that day government workers had removed the rubbish, hosed the area, treated it with antibacterial liquid and posted photos back to the “Pineapple Eyes” group as it was happening. Impressive indeed. The group now numbers some 460 members and is growing by the day. 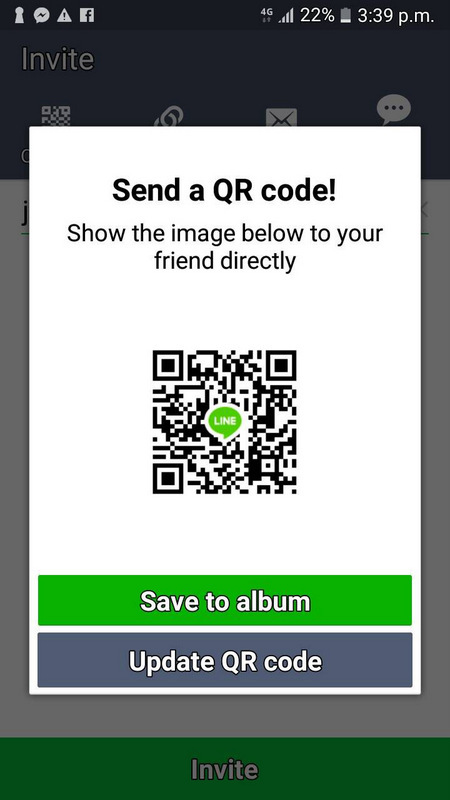 It is incumbent on all of us who bemoan these problems facing the island to join this group as and actively share instances of waste and pollution we see through the app. Perhaps, as the group grows into the thousands or even tens of thousands of members, it will impress upon the authorities the widespread public concern and demonstrate how detrimental the issue is to the island’s international image. It needn’t stop there, a plethora of social media platforms can be used to bring these issues to provincial, national and international attention. As many tourism reliant destinations have found, it is becoming increasingly hard to sweep environmental issues under the rug – particularly when under the spotlight of widespread and persistent public and media attention. It’s just bad for business, and if there is one thing we know, it’s that when an issue affects the bottom line it suddenly makes more sense to begin to address the problem quickly and effectively. 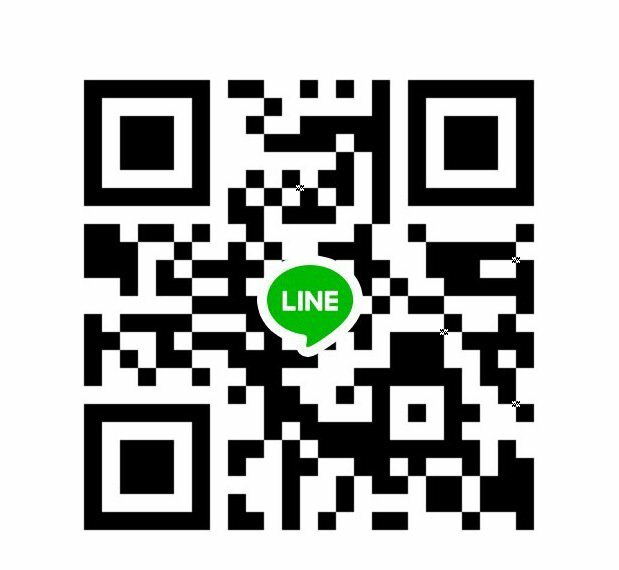 Search “Pineapple Eyes” on our website for more information on how to join the group or scan the QR code posted in the image gallery above. If someone doesn't have the guts to take a photo of those idiots,than it would be better not to complain at all! I joined that group some months ago and found myself inundated with hundreds of updates everyday from people posting self promoting politicking and endless variations on "Happy Wednesday". In the end I left. Maybe its better now. I hope so because it can be a fantastic resource, just keep the politicians off it. Many times I see pick-up trucks dumping rubbish around the island and tanker trucks emptying who knows what into the waters at Kalim beach. I think I should stop and take a photo and send it to the proper authority, but I hesitate. What if the illegal dumpers become angry and violent and decide they don't want me taking their photo and report them? It it worth getting a beating or worse?